Thanks to AJ Banjo, Arthur Coppens, Jay Tijani, Libby Beacham, Nancy Chalkopoulou, Nicole Russell and Qurat-ul-anne Sikander, who have taken time out of their Christmas schedule to join me Ayo Adepoju, in curating our list of the best albums of the year. The first part of our ‘Albums of 2018’ list highlights the best albums of the year, from #50 to #11 – check them out here – we continue our countdown from #10 to #1 below. 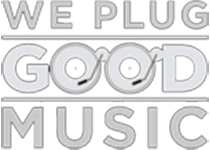 Kanye West had an great 2018 musically, and his eighth studio album Ye, released in between the series of five albums released via GOOD Music this past summer, is testament of this. 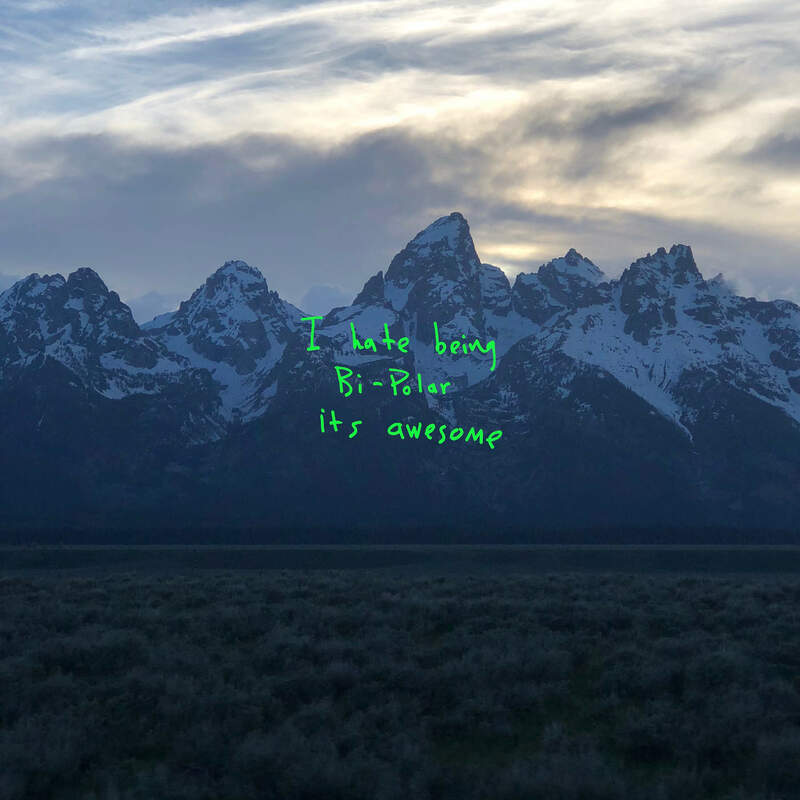 At just 7 tracks, Ye is substantially more direct and focused than his previous record The Life Of Pablo, the production on this one is top drawer, as with most of Kanye’s work in 2018, and the subject matter sees him at his most intimate and vulnerable in years. The album is a close look into the 2018 mindset of Kanye West. He opens up about some of his darker and closest thoughts, in a most cathartic and liberating way, making for a near masterpiece that doesn’t shy away from tackling personal and mental health troubles, and isn’t afraid of the audiences’ reaction to such revelations. On this record, Kanye West is honest about some difficult issues, and mature enough still to appreciate what life has brought him, since he joined the Kardashian clan. As with anything Kanye West, the contradiction is ever present on Ye. 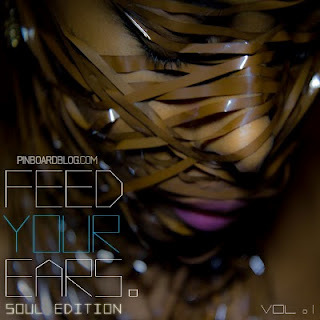 At times, the album even feels two-sided, aggressive on the one hand, and emphatically soulful on the other, ugly on one hand, and beautiful on the other, as loathing as it is boastful, in almost equal measure. Overall though, the album delivers a very fascinating narrative of Kanye West’s life and politics, and everything that comes with that. Released in September, Chris was the highly anticipated sophomore album from French singer Christine And The Queens, following on from her critically acclaimed debut album Chaleur Humaine, which made waves across the world in 2016. Considering how her debut album propelled Christine And The Queens to the mainstream stratosphere, you would think the curse of the sophomore album would affect her, but Chris is even better than her debut. 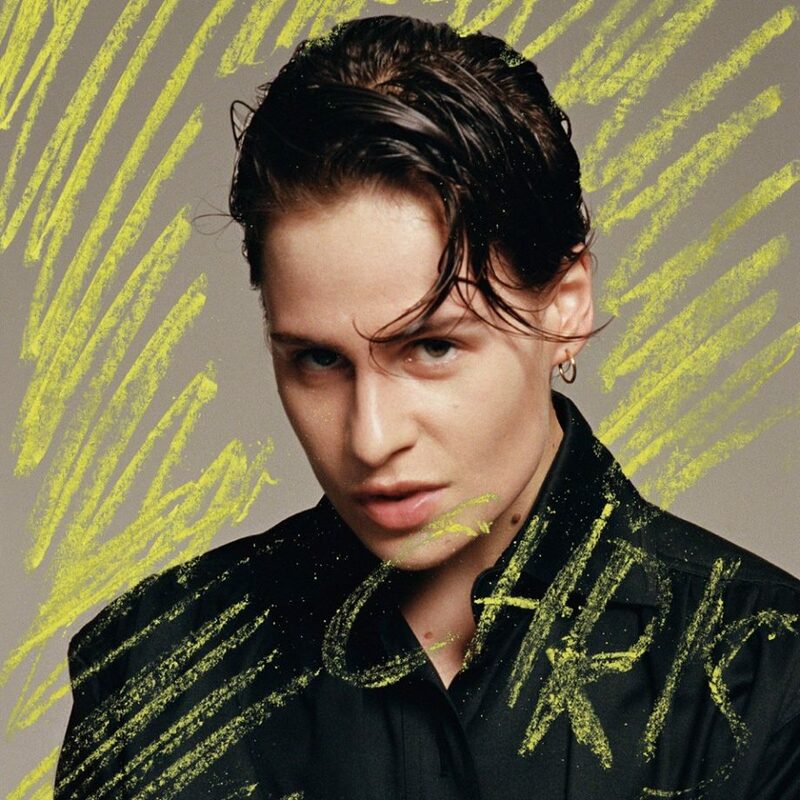 The album is led by outstanding production and instrumentation, infectious dance-along tunes and gripping songwriting, and it is quite glaring that Christine And The Queens is not held back by any music convention on Chris. The lyricism is sharp, direct, and sure of itself, and no longer starry-eyed like its predecessor – Christine And The Queens owns everything about herself, and is far less apologetic about it. In simple terms, Chris pushes the pop music conversation forward across all levels. Astroworld is one of the best albums of the year. On this project, Travis Scott is able to fully focus his sound and produce an album that is sonically unique and a true masterpiece. From stand out tracks such as “Sicko Mode” and “Yosemite”, it is evident that Travis has captured the sound of a whole generation. But what makes this album one the best of the year is Travis’ ability to convey his range, by delivering hard hitting anthems like “No Bystanders” as well as more delicate and elegant sounding tracks like “Coffee Bean”. Travis also produces one of the most stunningly crafted tracks of the year with “Stop Trying to Be God”. 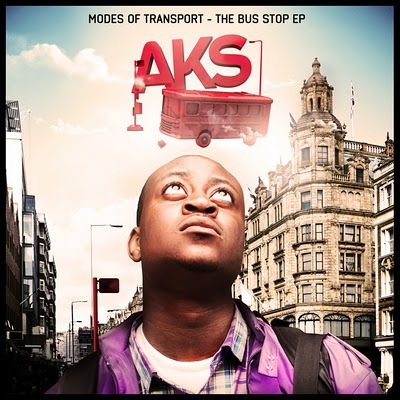 On this track, Travis is able to showcase his artistry and ability to bring out the very best from his featured artists. 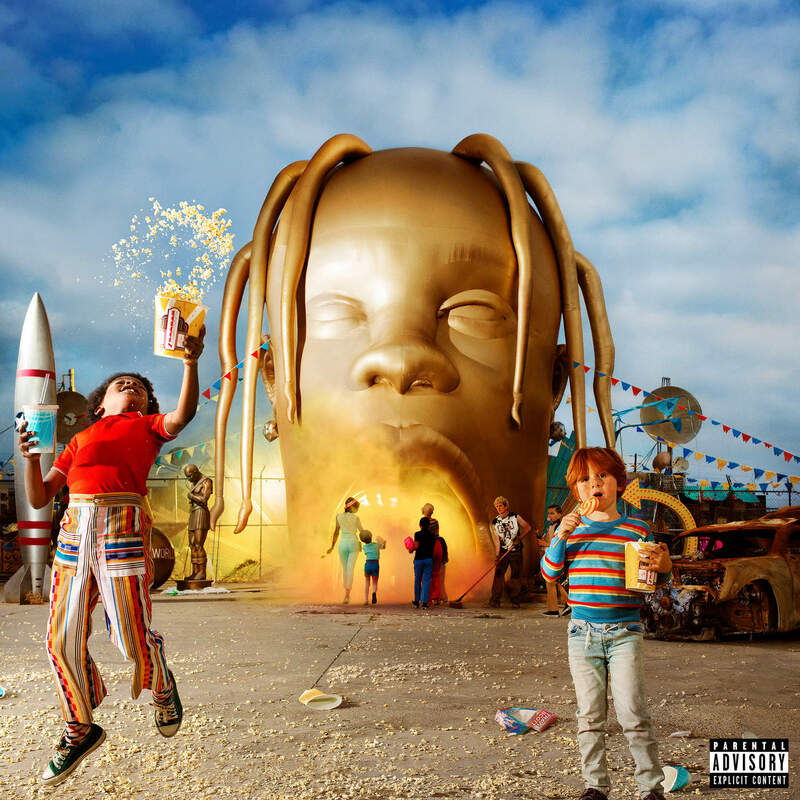 The album shows Travis Scott’s evolution as a musician, showing powerful range and imagination. Astroworld is a masterpiece from beginning to end and proves Travis Scott is more than just a rapper, he is a creative genius. Astroworld is by far Travis’ most cohesive and well rounded project. He has been able to master the sound that he pioneered and create a project that cements him as one of today’s top artists. 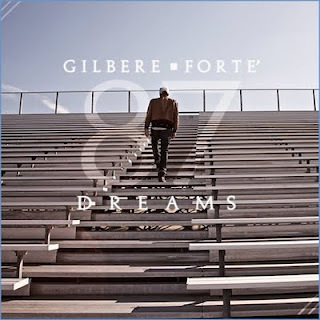 On this project, he is able to take elements from his mentors such as Kanye West and Kid Cudi, yet he is able to improve on them and make this sound his own. Overall, Astroworld is a great project that delivers on all levels. With Invasion Of Privacy, Cardi B solidified her position as the biggest female rapper in the world right now. Settling at thirteen tracks, the album is trim and devoid of any fillers, with the NY rapper channelling her personality into every track. Conceptually, the record sees Cardi B peeling off some layers and providing a vulnerable insight into her life as a rap star, while also offering an autobiographical account of her come-up to where she is today. 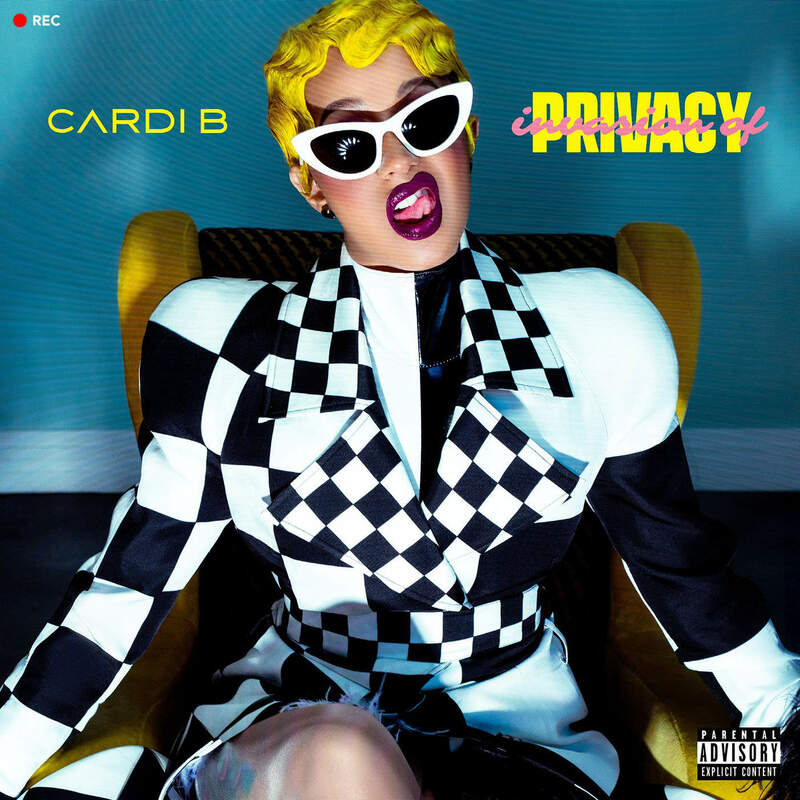 Invasion Of Privacy sees Cardi B taking you on a journey through her life, telling us of her many experiences of being a stripper turned rapper. Whatever way you perceive her and her hustle, Cardi B is great new artist, with the accolades to go with it. Her album celebrates women, and denounces sexism in the music industry – not only does she empower women, but her realness exemplifies this, allowing people to truly listen to what she is saying and take her seriously, finally! 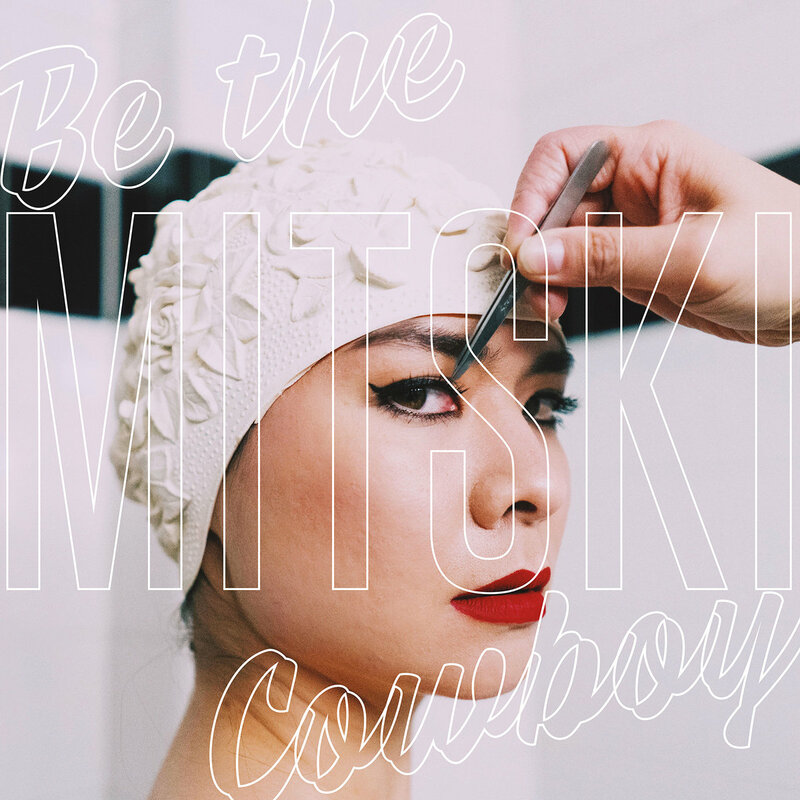 An artist that seems to have taken over the internet in 2018, Japanese American indie rock musician Mitski released her fifth studio album, Be The Cowboy, over the summer. While the lyrics on her previous album may have been more personal, this album sees her speaking more conceptually on topics ranging from depression to anxiety and loneliness, while keeping the unpredictability, aptitude and perceptivity, which are trademark Mitski through and true. The atmosphere and arrangements are rich and expansive, without being closed off, the songwriting is elaborate, while still remaining implicit in its underlying meanings, and throughout all of this, Mitski’s voice is formidable throughout, and the songs on Be The Cowboy combine to create a melancholic and musically diverse experience for listeners to drown into. If this record is anything to go by, Mitski is fast becoming one of the most interesting pop stars of our time. Joy As An Act Of Resistance, the sophomore album from British punk band Idles, wants its listener to pull their guard down and be vulnerable, and as the name suggests, Idles are preaching positivity on this record. 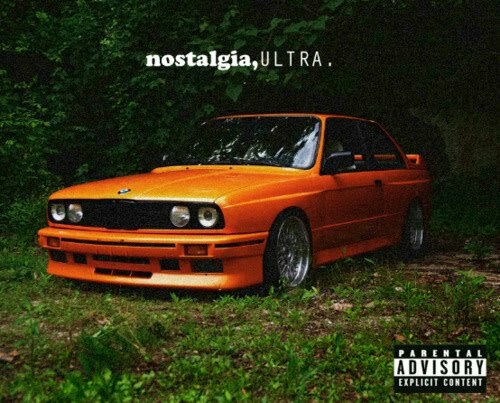 However it doesn’t just settle for that, as it tackles some of the pertinent issues of 2018, from toxic masculinity and self-love, to immigration and brexit, to class, while also digging deeper personally, with one of the songs “June” being about the loss of lead singer Joseph Talbot’s daughter during childbirth. The album is heart-breaking and jubilant almost side by side and at the same time, and t offers some cathartic therapeutic music along the way, as it explores joy, affirmation, and fragility, and how we as humans can use these emotions and perspectives as resistance against the harsh and too often abysmal realities of the world, with an openness and honesty that is almost an antithesis to typical punk rock music. 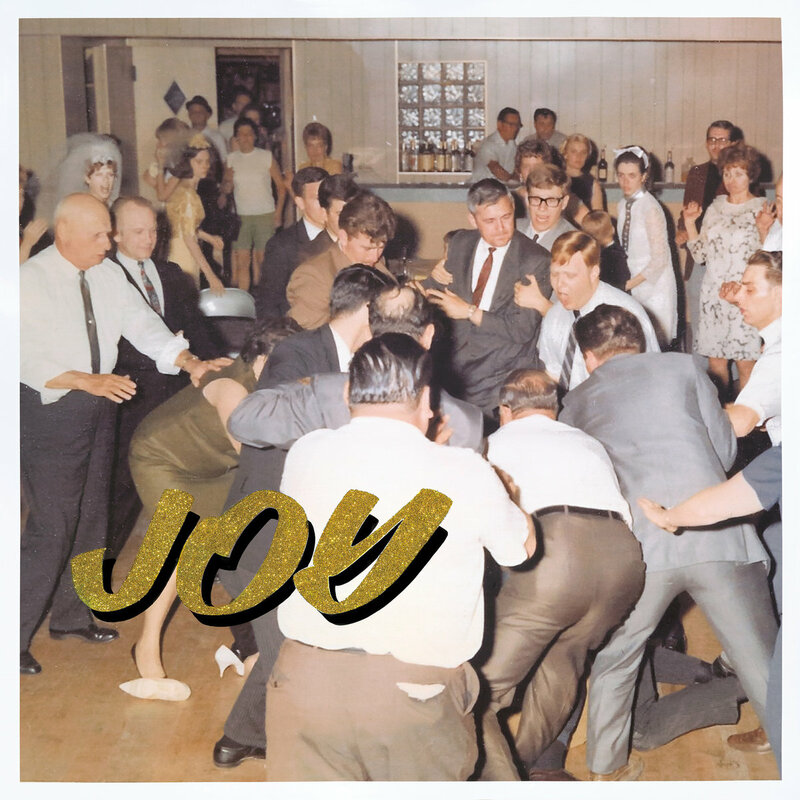 Idles are often described as Britain’s most important band, and Joy As An Act Of Resistance goes a long way to solidify this claim, and make it very hard to argue against. 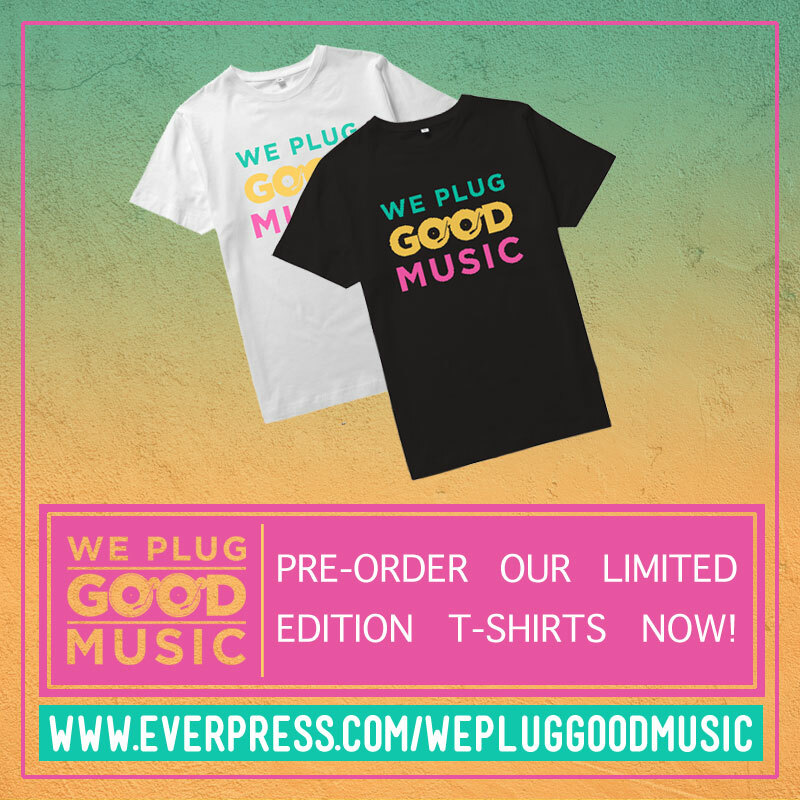 The album is intelligent punk guitar backed rock music, it wears its political and social conscience proudly on its sleeves, and it is driven by empathy throughout its 40-minute running time. Eight years after her last offering Body Talk, veteran Swedish singer Robyn returned in 2018 with her eighth studio album Honey, to immediate rave reviews from fans and critics alike. Once it was released at the tail end of October, it was abundantly clear that Honey would be topping many ‘Albums of the Year’ lists come December, and while it hasn’t topped this list, it enters very comfortably into our top five albums of 2018. Honey sees Robyn at her most innovative and adventurous musically and her most transparent emotionally, while revealing a sensuality and softness from Robyn that has seldom been seen elsewhere, plus the record features Robyn doing much more production work than any of her previous albums. Every song is deeply committed and personal for Robyn, and the album as a whole, transcends the four walls of pop music today, that it would simply be a disservice to call Honey the best pop album of 2018, it is much more than that. Pusha T’s third solo album Daytona is more than an example of an excellently crafted album and a true stand out of the year. This project is where Pusha T is able to deliver some of his best and most impactful tracks and rap verses over production that was superbly constructed by Kanye. “Santeria” is a stellar track showcasing the very best of Kanye’s productions skills as well as providing us with Pusha T at his best. As a whole, this album is undoubtedly Pusha T’s best solo albums. 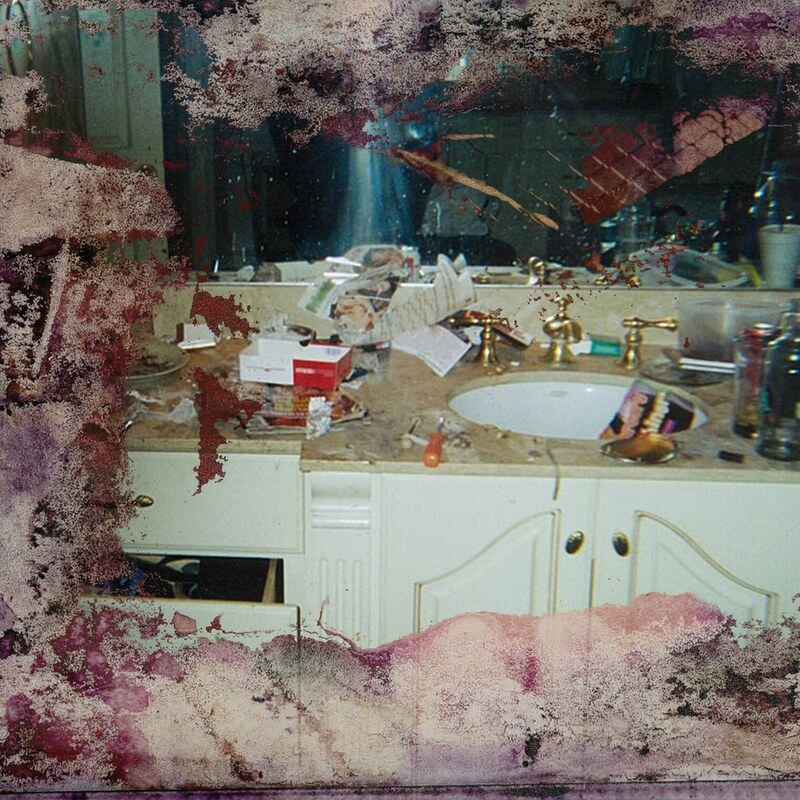 Sitting at only seven tracks and less than 30 minutes long, and led by some of Pusha T’s best rap performance, Daytona is near enough airtight, without any room for fillers. Pusha’s trademark luxurious drug raps are further refined and distilled on this record, with a clarity we haven’t fully heard from the Virginia rapper. Daytona is confident, rich and indulgent, with the chemistry between Pusha T and Kanye West at an unmatched high. 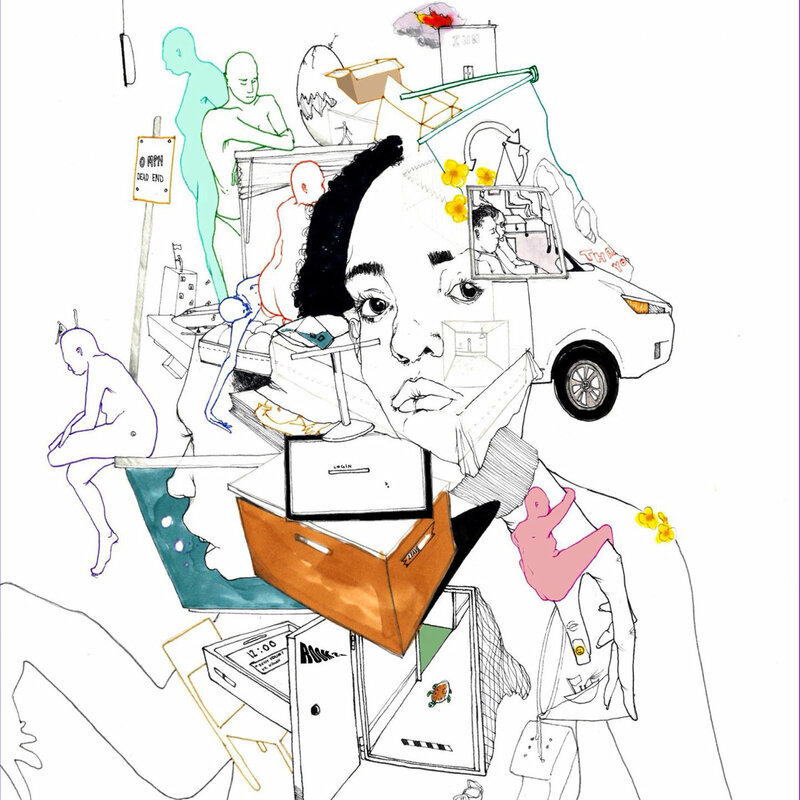 Noname is unconventional, there’s no way around that, and she is making music on her own terms, resulting in two of the best projects in the last two years. While she captivated listeners with her innocent cadence and playful production on her debut effort Telefone, which landed at #20 in our ‘Albums of the Year’ list in 2016, her long-awaited follow up album Room 25 is a more mature approach. Room 25 is more experimental sonically; it’s jazz at the core, but in ways which may surprise you from the young Chicago artist. She really hones in on her poetic form but with rawer subject matter. It’s fair to say that the last two years between Telefone and this new album, have been used to grow, as these collection of songs capture the duality between the things that have now become prominent in her life. 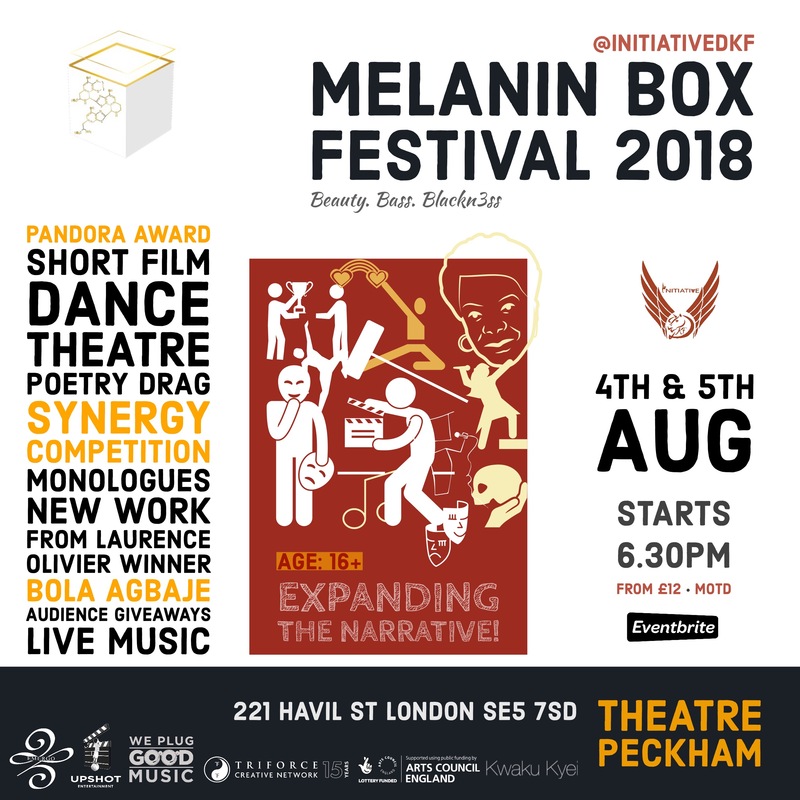 The single “Blaxploitation”, a portmanteau of ‘Black’ and ‘Exploitation’, explores Black stereotypes and the anxieties they cause. The sunny “Montego Bae” is evidence of Noname’s sexual awakening, fantasized as a Caribbean fling. As deep as the album can get, “Ace” serves as a playful tag-team brag with frequent collaborators Smino and Saba – a breather just to flex some bravado. Noname is an artist of quite some depth and for a woman seemingly going through a quarter life crisis, she is handling it as best she can. Janelle Monáe’s third studio album, Dirty Computer, was a rather pleasant surprise as it came packaged in an excellent concept album. Accompanied by a short film of the same name, the singer embraced the recent changes in her life, particularly with her acting debut in Moonlight, two years ago. The album is led by tracks such as “Make Me Feel” and “Pynk”, which showcase Monáe’s unique style of blending genres, particularly pop, layered hip hop and organic live music. Dirty Computer opened the door for a fusion of different genres, and a new and innovative way for Janelle to conceptualise her thoughts and images. Monáe managed to successfully insert inclusivity into her music, especially with the appearance of the short film – set in a futuristic world, the singer, songwriter and producer attempts to portray a reality without prejudice, where being true to oneself comes before anything else. 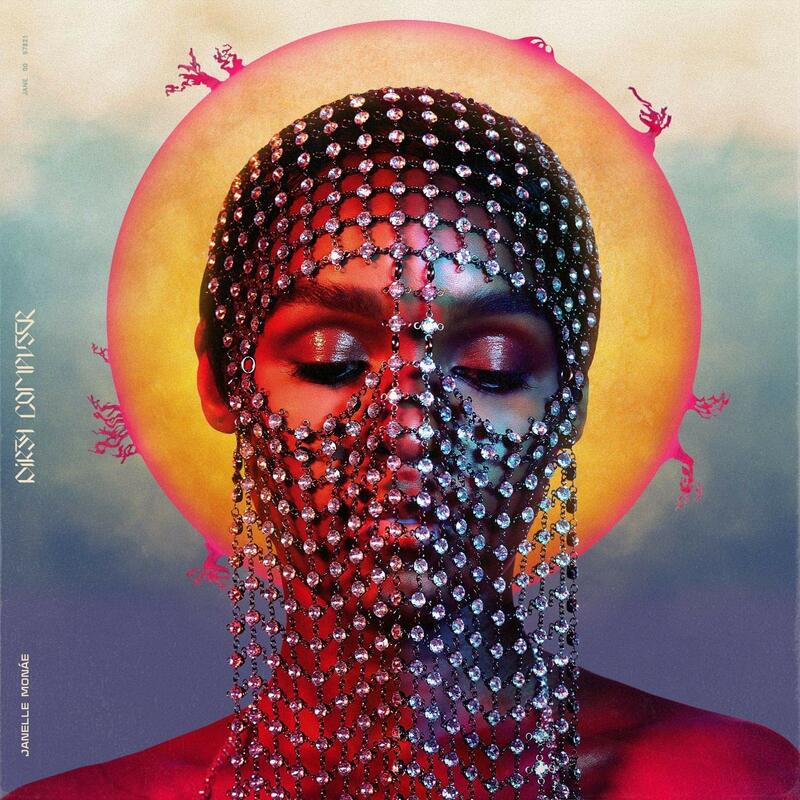 Described by Monáe as a homage to women and the spectrum of sexual identities, Dirty Computer sees Janelle coming into her authentic self with a more personal offering, as she sheds the Cindi Mayweather alter-ego that she had built up over her previous two albums. The record celebrates self-worth, blackness and female power, with an emotional intelligence, vision and creative genius that surpasses any other album that’s been released this year.